During the week, eat at the Peak! 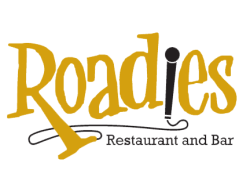 Roadies Restaurant Bar and Grill is located at Penn's Peak. Enjoy a rockin' menu and spectacular views. Weekly specials are available. Reservations are strongly recommended on event nights. The restaurant is open Wednesday - Sunday.